NFTables is a new firewall subsystem / packet filtering engine for the Linux kernel that is poised to replace iptables. NFTables has been in development for several years by the upstream author of Netfilter. This new nftables system is set to be merged now into the Linux 3.13 kernel. NFTables has been in development for years and to replace IPTables by offering a simpler kernel ABI, reduce code duplication, improved error reporting, and provide more efficient support of filtering rules. Beyond IPTables, it also replaces the ip6tables, arptables, and ebtables frameworks but nftables does offer a compatibility layer to iptables support. For those into networking and wanting to learn more about NFTables, visit its Netfilter.org project page. Earlier this week a pull request was sent in for pulling in nf_tables for the next Linux kernel release through the net-next branch. The pull request was accepted and is now living in the net-next Git repository for Linux 3.13. 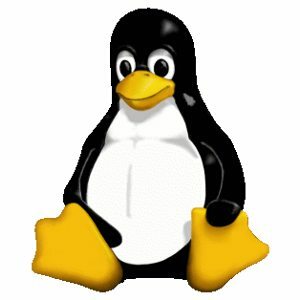 IPTables won't die off in Linux 3.13 as there's still work ahead for NFTables, but those wanting to try out the new code when it's mainlined can find this how-to guide.